DK Performance is providing the highest quality alloy wheels to customers in Exeter. We have been working within this industry for more than 25 years, providing many different alloy wheel brands to customers all across the UK. We stock all of the leading brands such as Wolfrace, Calibre, Carre, AXE and many others. 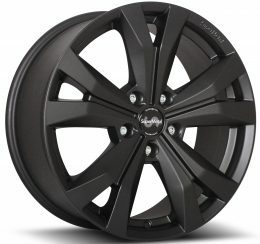 There is no better place to purchase your desired alloy wheels as our huge variety of alloy wheel brands ensures that we can fulfill everybody’s needs. Customer satisfaction is our biggest focus and we pride ourselves on the reputation that we have gained – and maintained – throughout the years of working within this industry. Click here to see our list of alloy wheel brands! 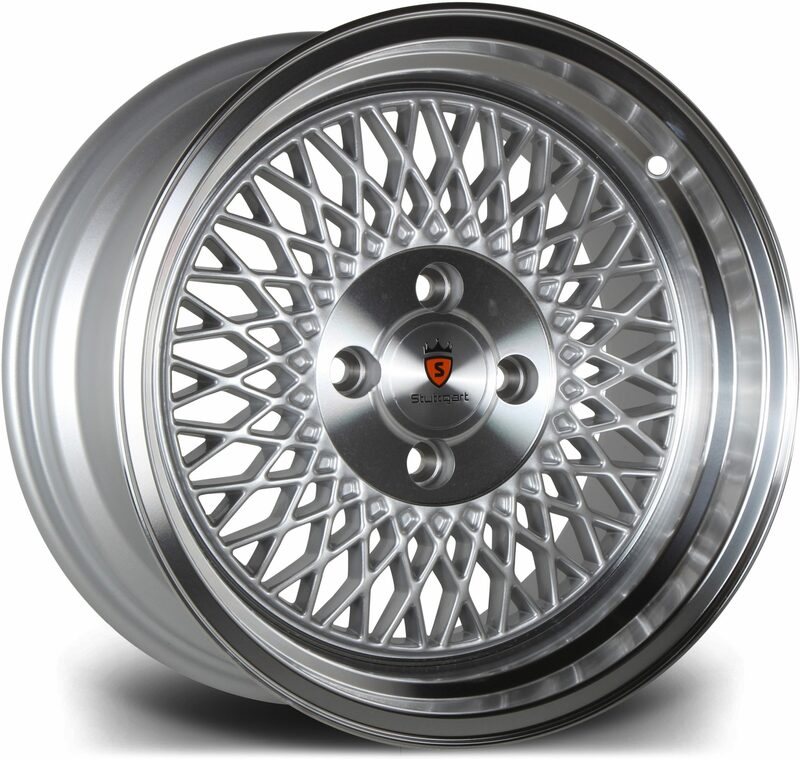 If you are looking to purchase a set of alloy wheels, then we are the perfect company for you. We have all of the leading brands in stock and available for an unmatched price. We provide fast delivery to customers all over the UK. No matter what vehicle you own, our large stock of alloy wheels means that we have alloy wheels for a variety of vehicle makes and models. Have a look at the wide selection of alloy wheels available to order on our website; we have all different designs and colours available such as red, chrome, black, gold and many others. If you are in need of assistance choosing a set of alloy wheels, then speak with one of experts; we are highly knowledgeable and we are sure that we’ll be able to help you find the perfect set of alloy wheels for your vehicle. Our team is more than happy to provide you with more information. To speak with one of our experienced team members, call us on 0161 464 7828 or fill in our contact form.